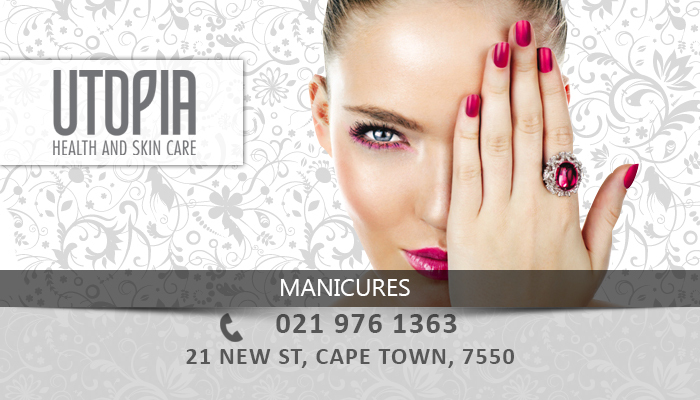 Utopia Health and Skincare is a professional and upmarket beauty salon located in Durbanville. 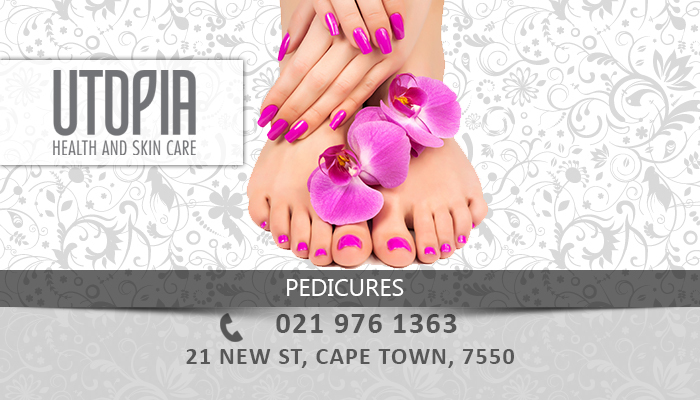 We offer a wide range of beauty treatments, with a specific focus on skin treatments. 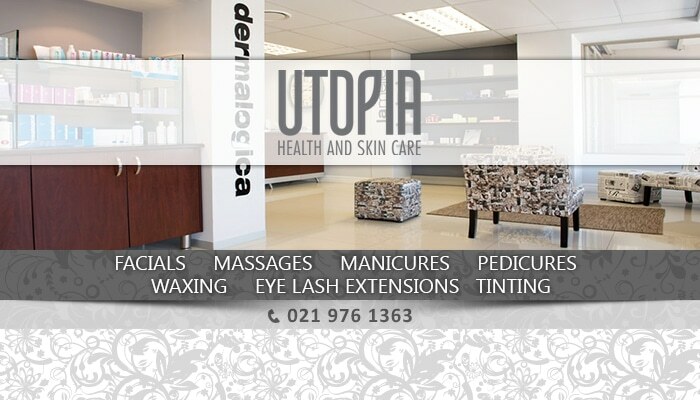 Our name, Utopia, refers to a state in which everything is perfect and through our dedicated therapists with their passion and work ethic, we have created a perfect environment in which you can relax while receiving some of the best skincare treatments in the Northern Suburbs. 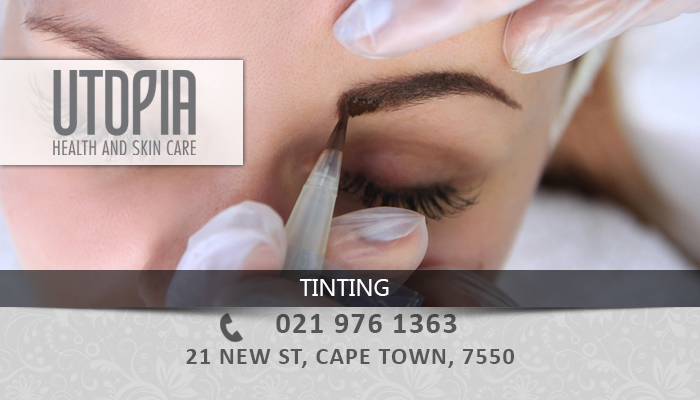 Our owner, Marlize Gentis, ensures that the salon keeps up with the latest skincare technology and different products on the market, so that we are always up to date with the newest treatments. 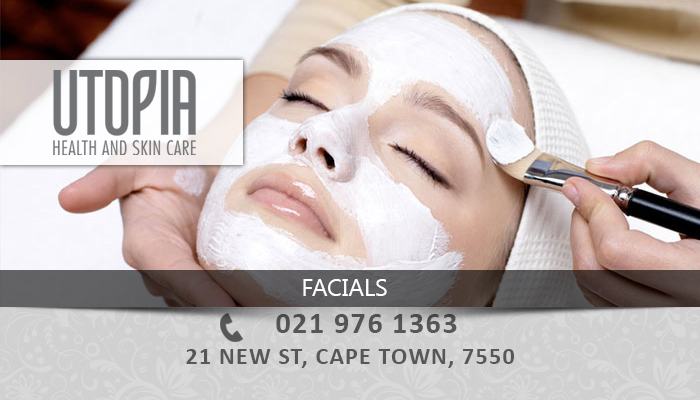 Our exceptional skincare products set us apart from all the other salons in the Northern Suburbs. 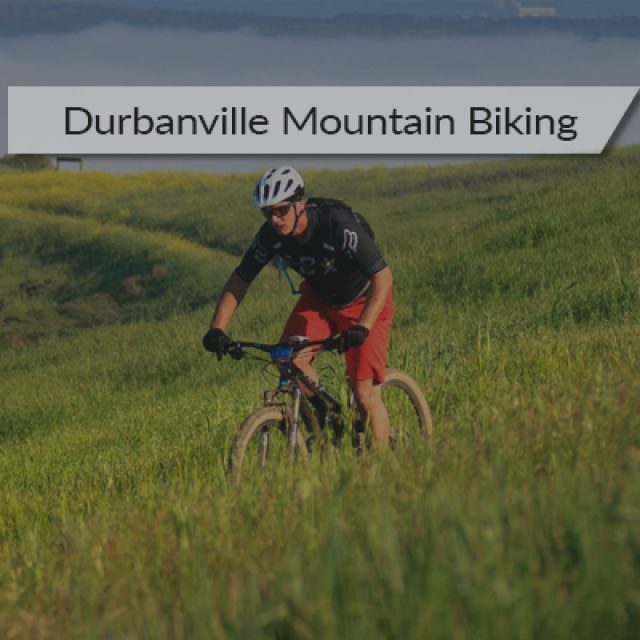 We are stockists of top-range products like QMS! and Lamelle, which are both leading brands when skincare is concerned. 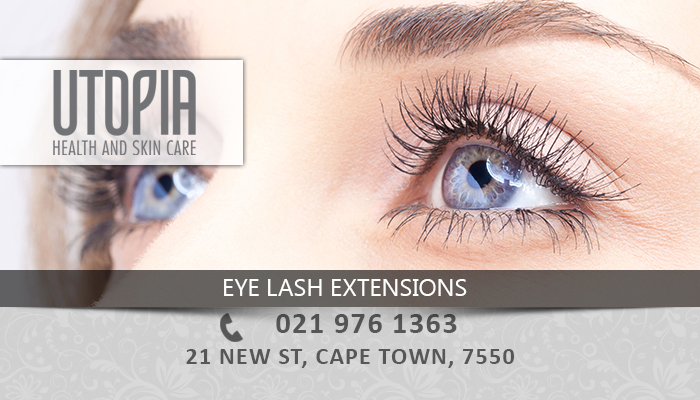 These exclusive skincare ranges are internationally renowned to show the best results. 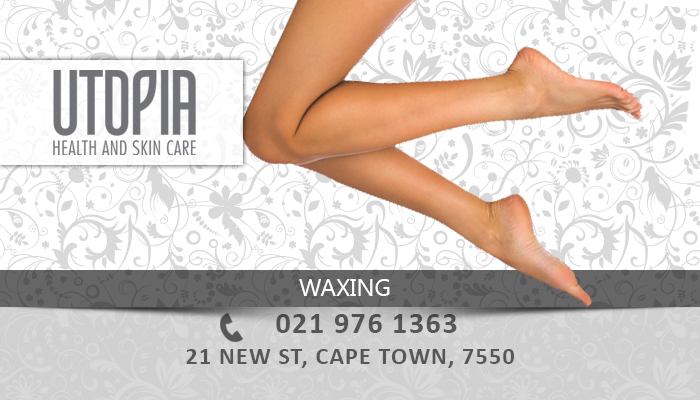 Furthermore we also use Dermalogica, Ovelle, Optiphi and Vitaderm, Heliocare, Zehra, to name a few. 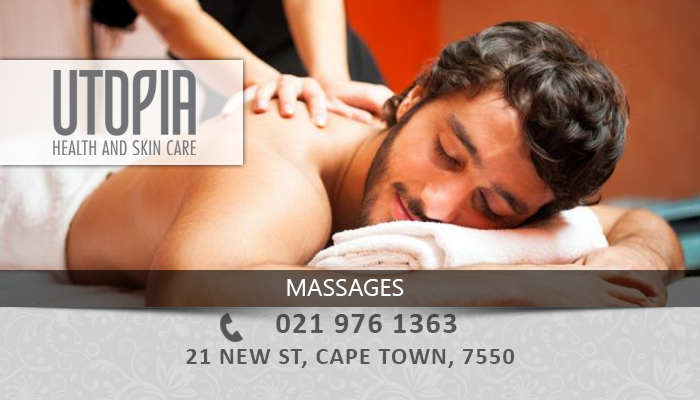 We will take care of your skin, whilst you revitalize your mind and body in the relaxing atmosphere at Utopia Health and Skincare . 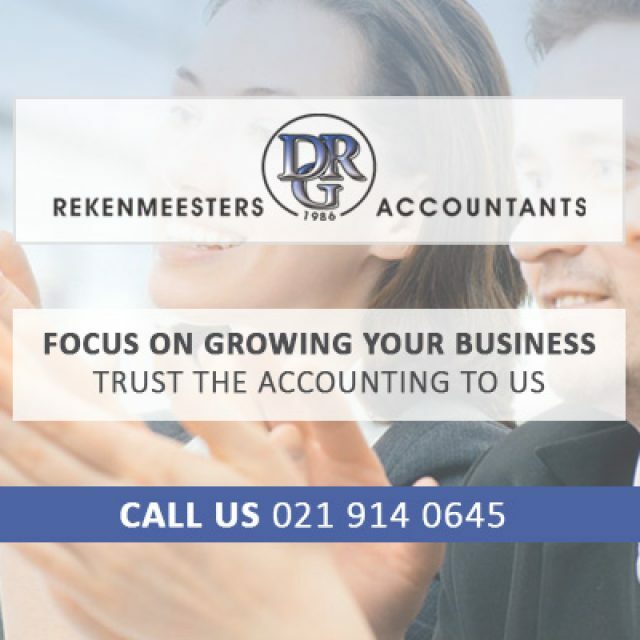 We specialise in income tax services, statutory services as well as other monthly accounting services. 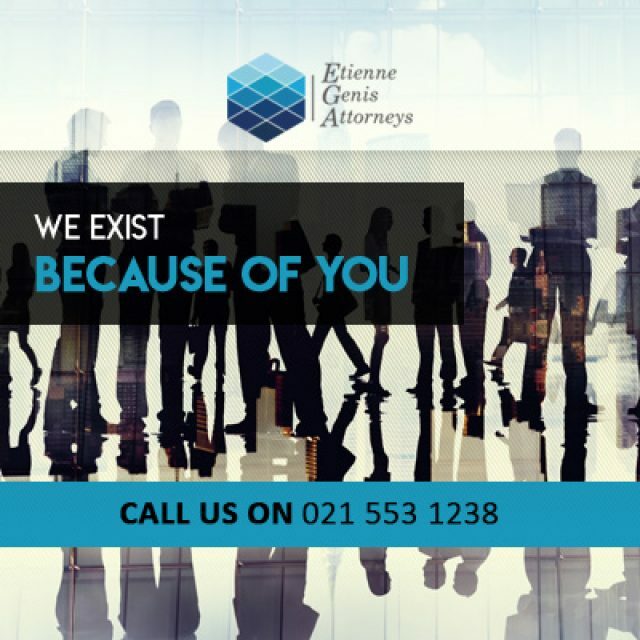 A specialist law firm that services individuals and businesses. 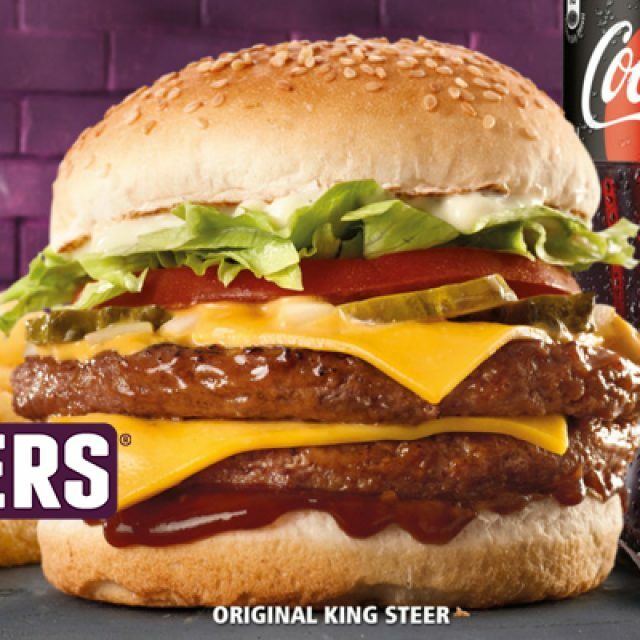 Scrumptious burgers, tasty fries, and so much more!